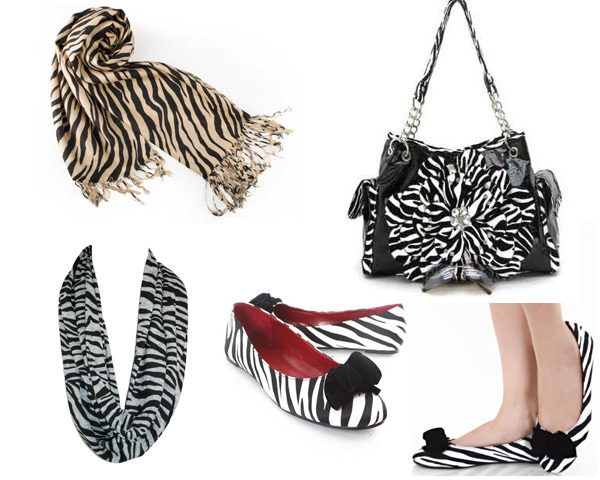 The article illustrates the latest styles and trends being followed in the fashion industry with regards to zebra prints worldwide. It discusses single outfits, tops and shirts, bottoms, outwear and smashing accessories. 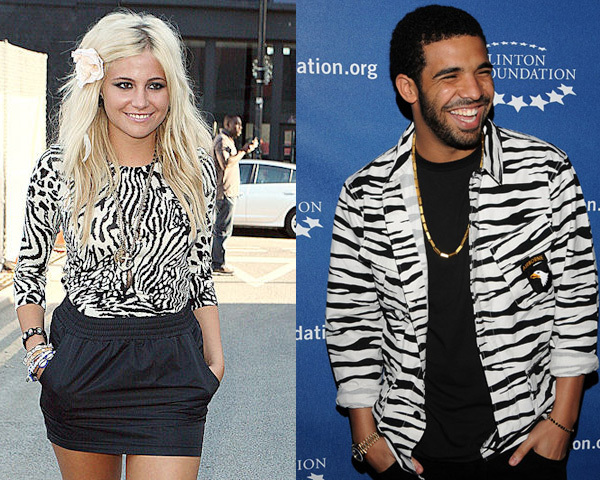 Animal print is a trend that will never ever go out of fashion. In fact its association with clothing goes way back to the stone ages when human beings used animal fur for protection and shelter from the natural elements. Now in the 21st century among the animal fur’s (natural as well as faux) that is popular among fashionable men and women is leopard, zebra, fox and minks. In today’s article we are going to look at the different varieties of zebra fur’s that have found their place as apparels in our day to day lives. Zebra printed apparels really look best when worn in its entirety alone, have a look at Rihanna isn’t she looking absolutely gorgeous in this hot zebra dress. Hat’s off to you Rihanna for sporting it off so coolly with all the right matching accessories in place. A stylish smart top and a shirt is sure to find you some admirers, try to be innovative when shuffling this up , look at matching them up with some great accessories and you are bound to make a number of heads turn. Never mind the pun, but we genuinely are keen on our diva’s to wear smart pants and leggings. Some of the very best of fashionistas have their entire look WRONG just because they didn’t get their bottom half right. In short remember to be fashionable its an entire package, so when you shop why miss out on this one. 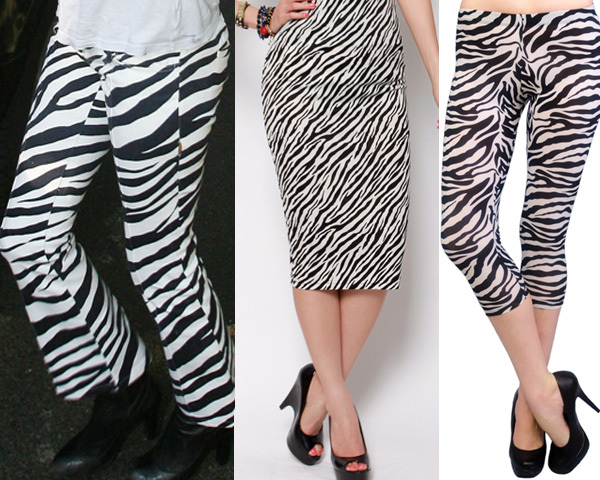 There are some smoking hot animal print styles that is sure to sizzle the temperature around wherever you go. Great outerwear is what sets the A- listed partygoers from the normal ones. 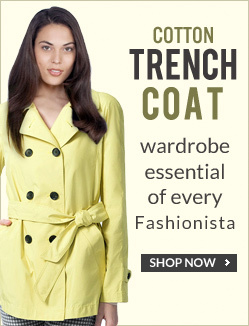 Their jackets, coats, or trench coats keep them a mile ahead in terms of their fashion attire. These are the individuals who look set a trend and have all the paparazzi following them. Depending on what accessories you decide to don yourself with, if you get them right you be the star of the party you are attending, just try to be innovative and don’t overdo anything. On a concluding note, hope you have enjoyed reading the article as much as we have enjoyed writing it for you. If you have any topics that you would like us to blog about, do let us know, we would be glad to oblige.